If you don’t have an account on GitHub, register one for free on github.com and install Git on your system. Once you login, go to the repository you’re interested in and create a “fork”. Let’s say you want to create a fork of webpay: go to github.com/mozilla/webpay and click on the Fork button in the top right part of the page. This will create a fork – think of it as a copy – of the webpay repository in your own account. At this point your fork and the original repository share the same history, but will live separate lives from this moment on. Now you have to clone the repository on your computer. Suppose that your username is l10nguy, you need to clone https://github.com/l10nguy/webpay and tell the system that you want to use the original Mozilla repository as a source for updates. # You’re telling Git to use another repository as a source. Now you have a local copy of your fork inside the folder webpay. Remember: your fork and the original source are now two separate entities. Suppose someone made a new commit on master to the original repository after you forked it: this commit won’t be automatically available in your fork. When you want to update your local copy, importing new changes from the original repository, you need to run these commands from inside the repository (i.e. 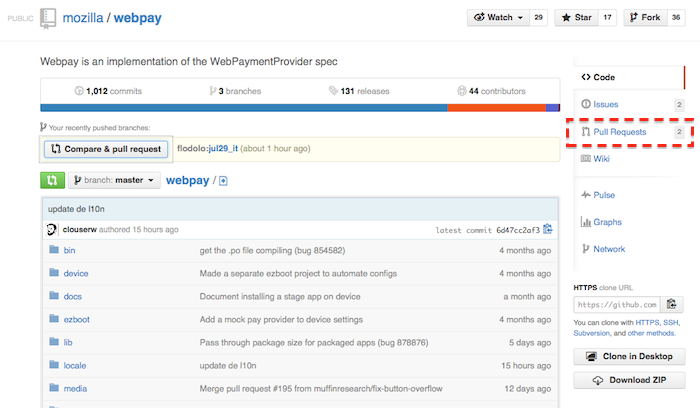 the webpay folder). Provide your GitHub’s credentials and the updates will be pushed to your GitHub’s repository. To fix it and adopt the new default behavior, simply run the last command from the command prompt (more details here). You should never commit changes to master, since it will create merge conflicts when trying to update against the original (upstream) repository. Update the files and, when you’re ready, commit your changes using these commands. In this case I’m updating Italian and the file is locale/it/LC_MESSAGES/messages.po (side note: don’t commit .mo files, they’re compiled from .po and not necessary). 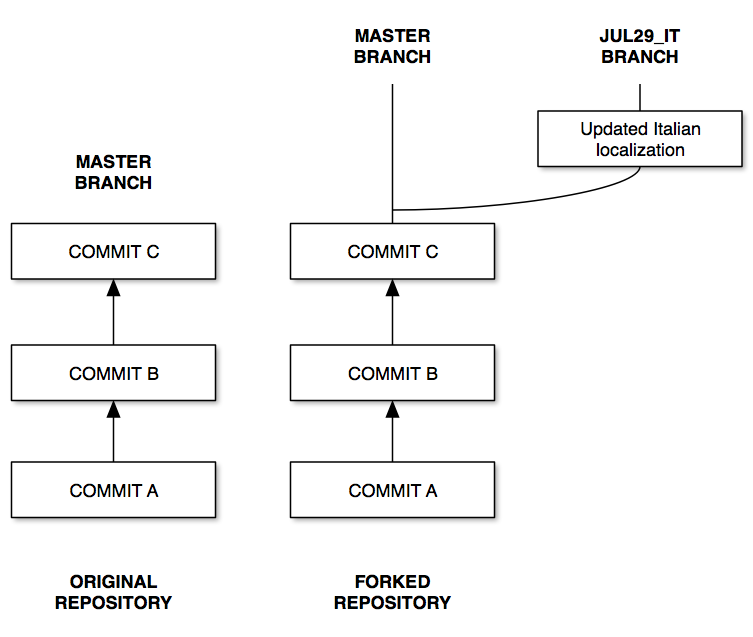 git commit -m "Updated Italian localization"
At this point your branch will be one commit ahead of master. Now you can go to your forked repository on GitHub and you will see something like this. Click on the button Compare & pull request, check the pull request (you can see the diff at the bottom of the page) and if everything looks good click on the green button Send pull request to complete the procedure. You’ll receive an email when the pull request is merged into the project, or if there’s a problem with the pull request and someone added a comment. If necessary, you can modify or close your pull request from the project’s pull requests list (select your pull request, the Close button is at the end of the screen). 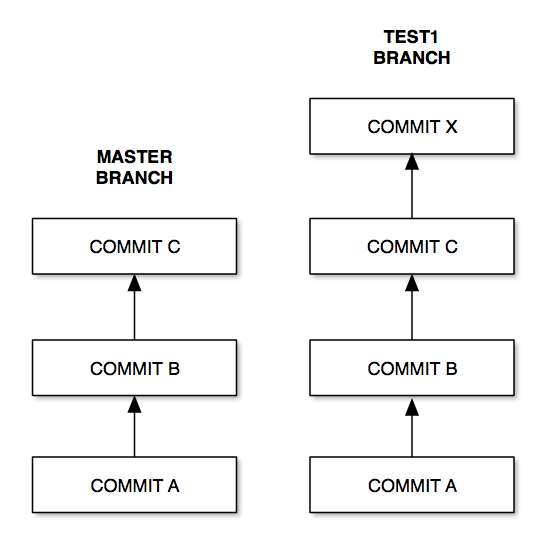 Let’s consider the following situation: your master and the upstream’s master are in sync, on top of the history there’s “COMMIT B”. You created a branch called “TEST1”, made some changes and committed. In the meantime, someone has pushed a new commit to the upstream’s master. 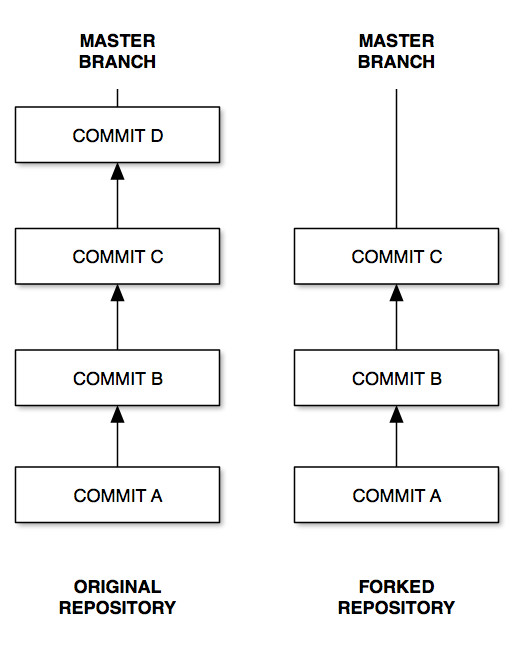 If you’re lucky, “COMMIT C” and “COMMIT X” won’t have any conflicts and your PR can be merged. If the two commits touch the same file, you’ll probably need to rebase your branch to be able to merge the pull request. The first thing you need to do is to update your master, and sync with upstream. 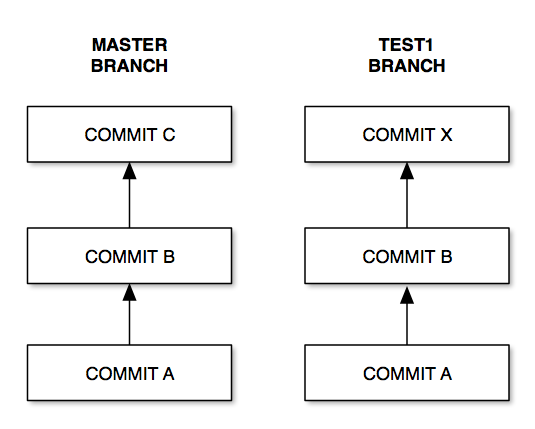 Now you’re in the following condition: master looks up to date, but your branch is still missing “COMMIT C”. 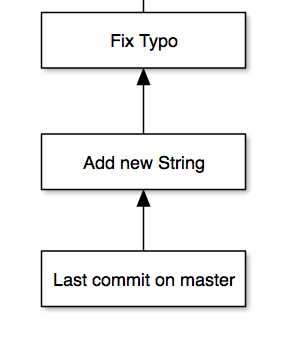 Before ======= there’s the text from master, below the text from the branch’s commit. At this point you can fix the merge conflict, tell Git to include the file, continue the rebase and force push to the remote repository. If you haven’t already pushed your commits to GitHub, you can use git push. Otherwise you’ll need to do a forced push with git push -f, since since you’re rewriting history. This is the result of rebasing against master. Never use a forced push on a shared repository or a shared branch. It will rewrite history, and any change not available in your local repository will be deleted. Making mistakes is easy. For example, you committed to your master instead of using a branch. How do you recover from that? You can reset your repository to a different state. For example, let’s assume that you committed your changes to master, and want to go back. One thing that you could is to reset your repository to the same state of the origin’s master (remember, origin is your repository, the one your clone originated from). You committed some changes to your repository, but realized that you made a mistake and want to fix it without creating a new commit. Don’forget to add the files to your commit before running git commit. It’s also possible to add all files, but always double check what you’re committing. You’ll be asked to confirm the new commit message. 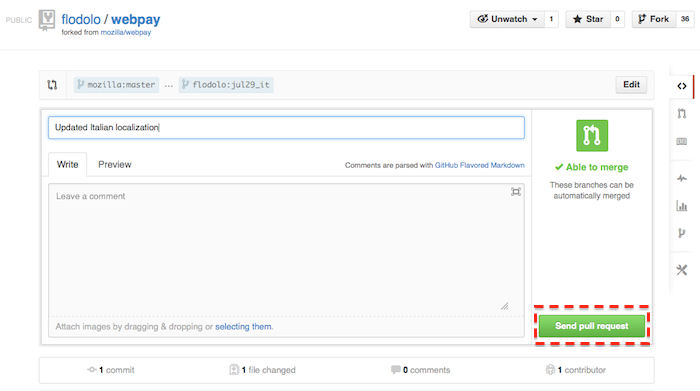 If you haven’t already pushed your commits to GitHub, you can use git push. Otherwise you’ll need to do a forced push with git push -f, since since you’re rewriting history. Sometimes you’ll be asked to squash your commits. 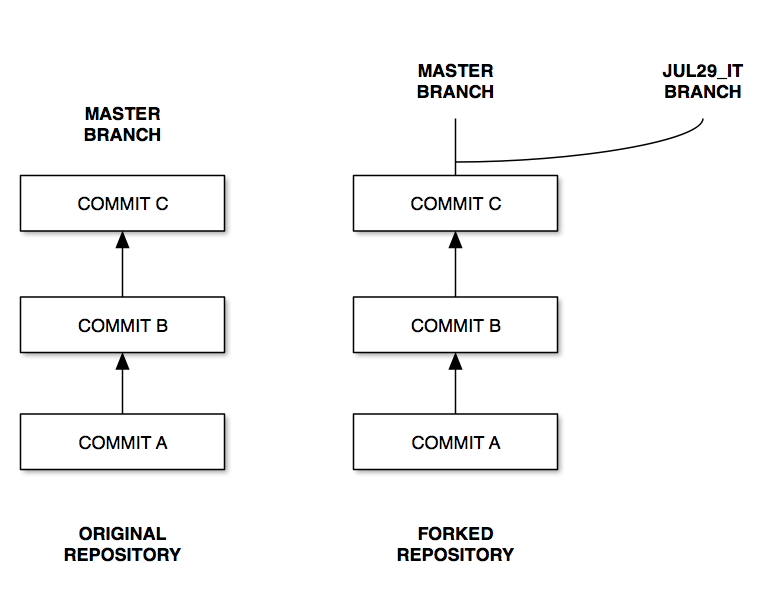 Let‘s say you created a new branch in your repository, and the tip of your branch has a message “Last commit on master”. You made a first commit to update a file, then realized that you made a mistake and added a second commit to fix the error instead of amending your last commit. This is how your branch currently looks like. You need to tell Git that you want to keep the oldest commit (first in the list), and squash the more recent commit. You could also decide to reword a commit if needed. To squash the commits change the first two lines like this, save and continue. Then you’ll be asked to confirm the commit message (it will automatically present you with the commit message of both commits). This is how the log will look like after squashing the commits. It’s very useful to display in your command line the current branch when you’re in folder containing a Git repository. You can obtain this by adding some lines to your configuration file. 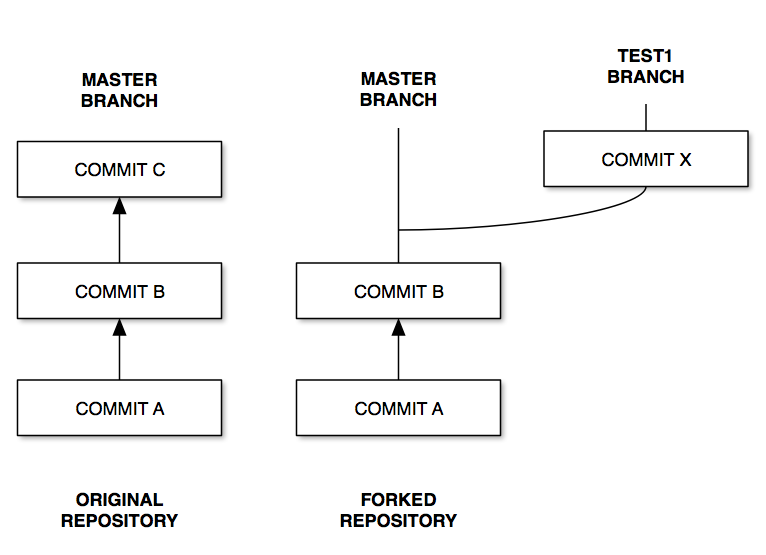 # Git branch in prompt. If something goes wrong, you can always delete your forked repository and start from scratch, or return to the branch Master (see Update section) and create a new clean branch to start from. As a personal suggestion, don’t ever commit to Master, just create new branches for your own changes. 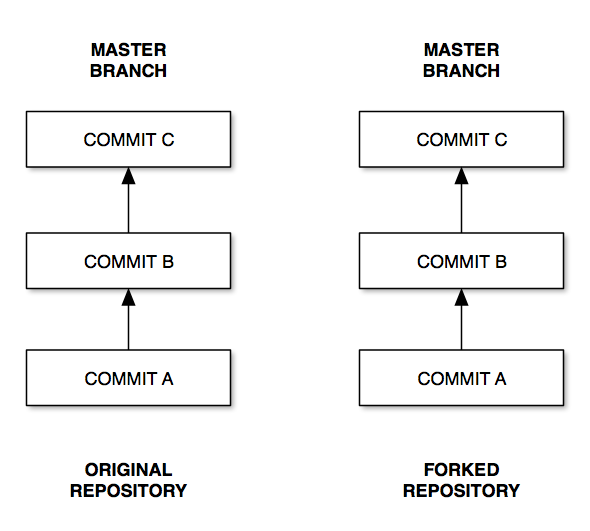 Always update your forked repository before creating new branches. If you create a pull request from the branch jul29_it and push other commits to the same branch, the pull request will be automatically updated. In other words: if you don’t want to change your original pull request, don’t push to that branch until the pull request is approved and merged.